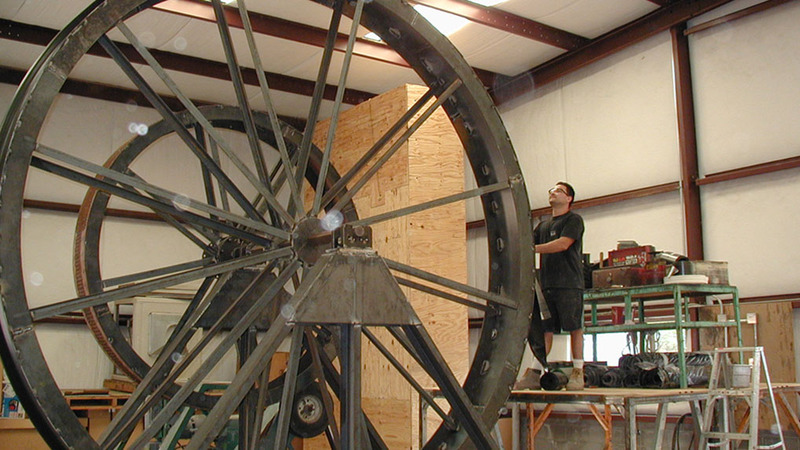 General Rubber has proudly worked across multiple industries and sectors providing powerful solutions to even the most demanding applications. 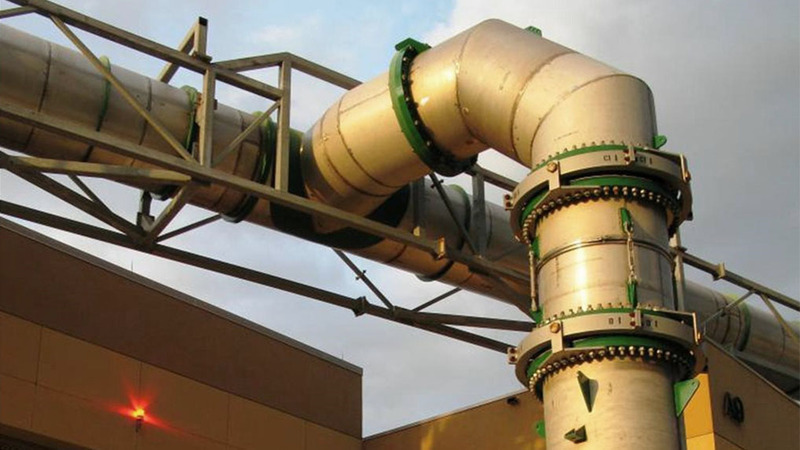 We are particularly proud of both our EPC focused program for Best Piping Practice and Optimization (BPPO) and our MRO focused Plant Reliability and Efficiency Program (PREP). In addition, utilizing advanced materials and technologies has differentiated us as a leader in the industry and is the principal reason our products range "From the Simple to the Simply Amazing." Advanced gimbal arrangement for Pratt & Whitney's Joint Strike Fighter engine test facility. 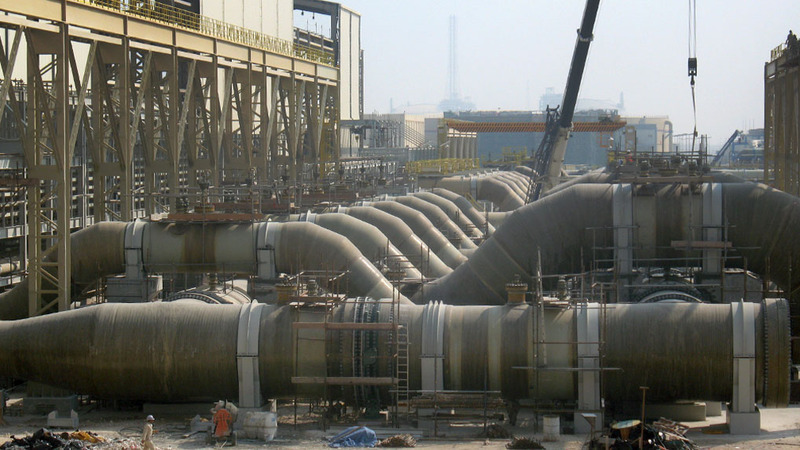 Dismantling expansion joints – Ras Laffan, the world's largest common cooling water facility. 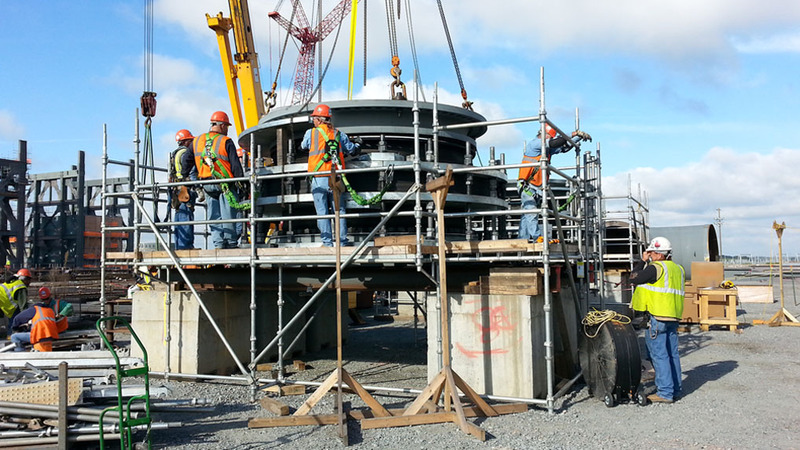 In-line Pressure Balanced arrangement installation at Vogtle (Units 3,4) Nuclear Generating Station. 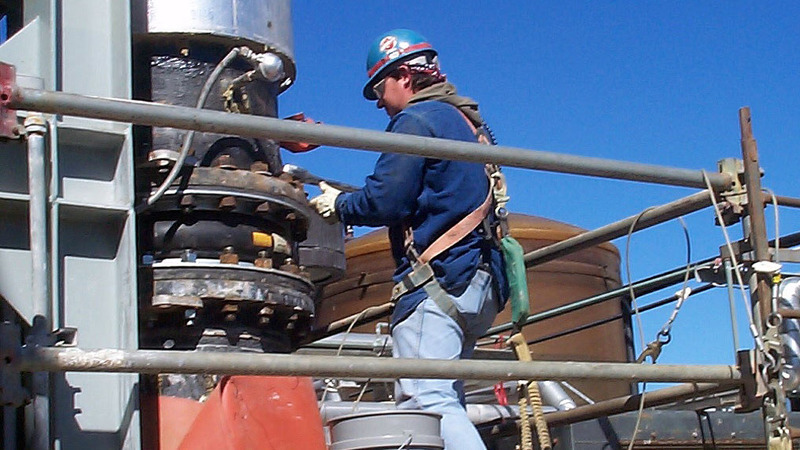 General Rubber proudly boasts field services and inspection capabilities. © 2015–2019 General Rubber Corporation. All Rights Reserved.